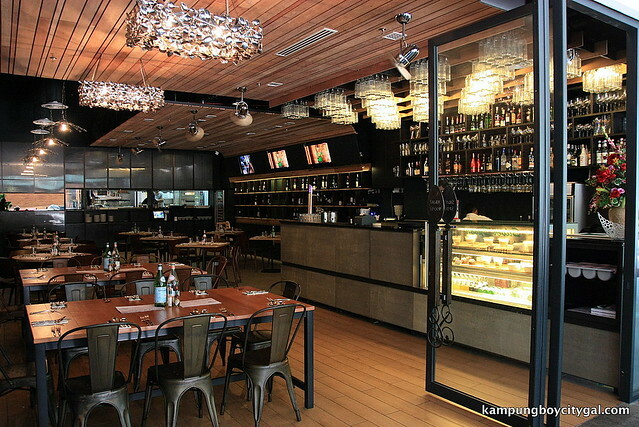 Mention good Italian food with reasonable pricing, Silver Spoon @ Bandar Menjalara, Kepong will definitely pop out in one’s mind. 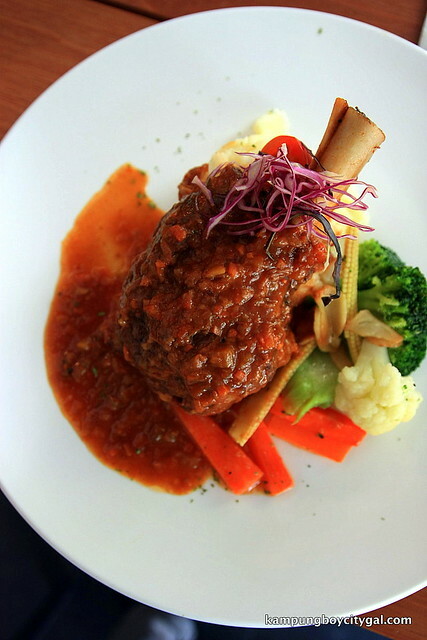 The good news is that, Silver Spoon’s second outlet is now serving the Solaris Dutamas crowd with the same hearty and flavourful Italian cuisine! 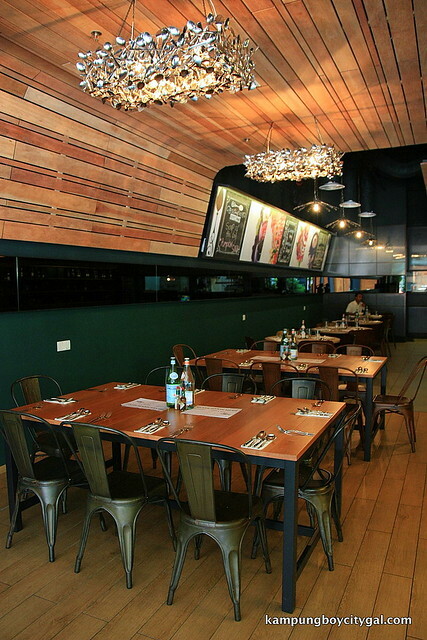 Silver Spoon Publika’s interior is decked out with classic Italian furnishings, large leaded windows, gorgeous dark wood (seen in ceilings, floors, and furniture) and an equally dazzling wine rack. 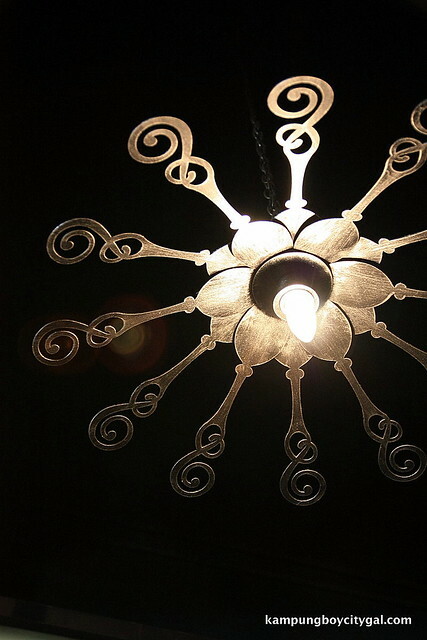 The restaurant’s unique light fixtures made of bended silver spoons provide a modern and stylish alternative to the standard chandelier. 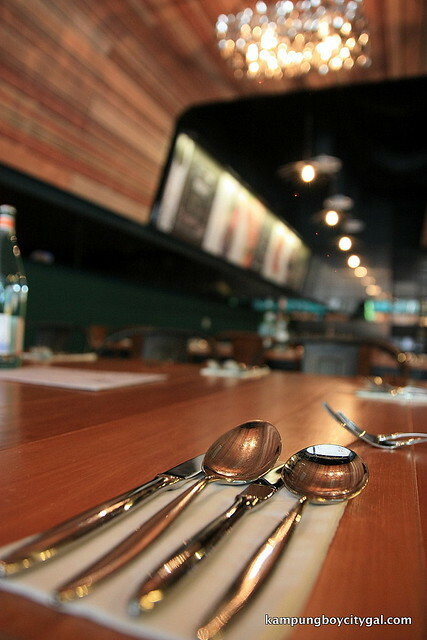 This attention to the little details as well as personal touches is what we’ve always like to see in a restaurant. 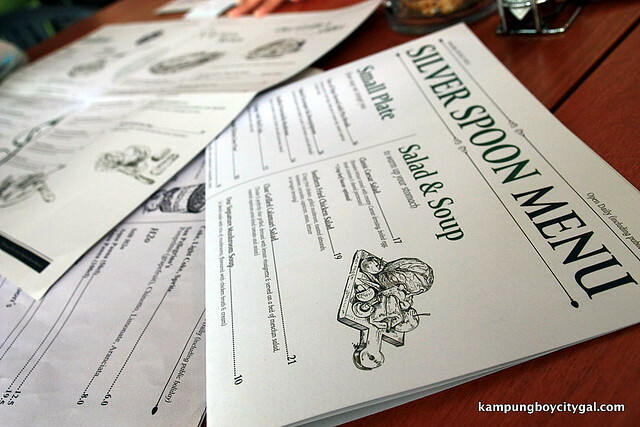 Silver Spoon Publika’s food menu looks something like a newspaper print out with appetizers, soups & salad, main entrees, desserts and beverages arranged sequentially. 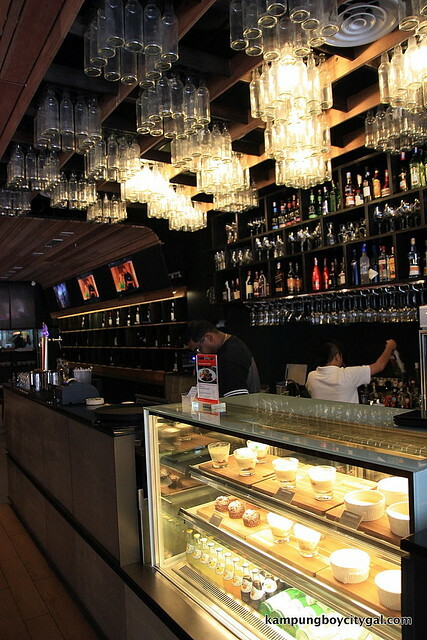 Here, they offer a combo of cocktails (they do a potent mojito) and mocktails. 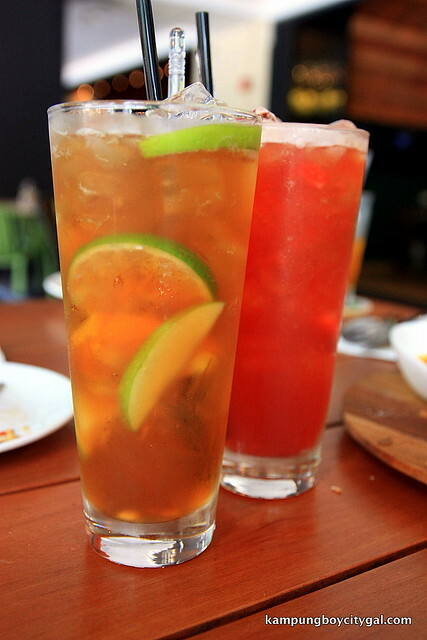 Apple Ice Tea & Strawberry Ice Tea (RM 11.90). 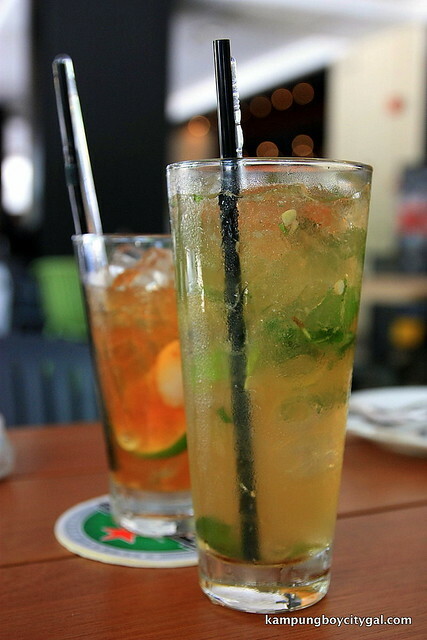 Both were refreshingly ice-cold, with real tea and real fruits. 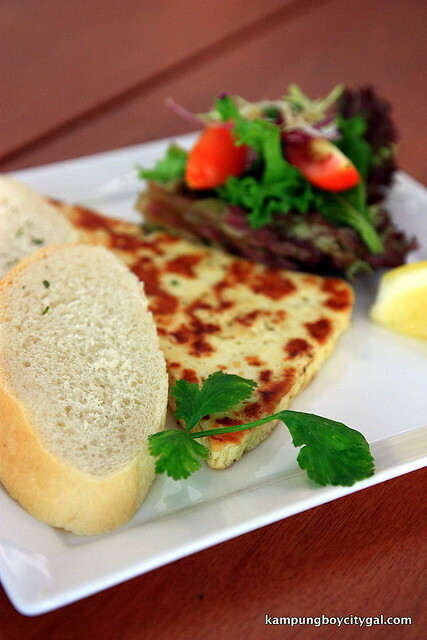 Grilled Haloumi Cheese (RM 19). A semi-hard cheese from Cyprus, the Haloumi cheese was firm, salty and a bit rubbery. Fabulous with crusty breads! It was a hot afternoon and everything we had ordered so far was nice and light. 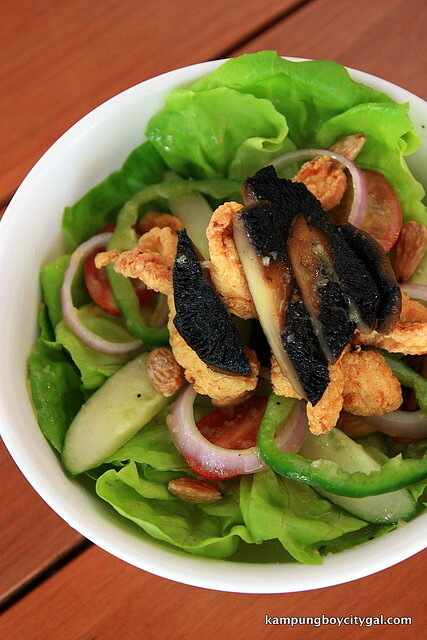 The Southern Fried Chicken Salad (RM 19) is a perfect tossed green salad—balanced, satisfying and well-dressed. 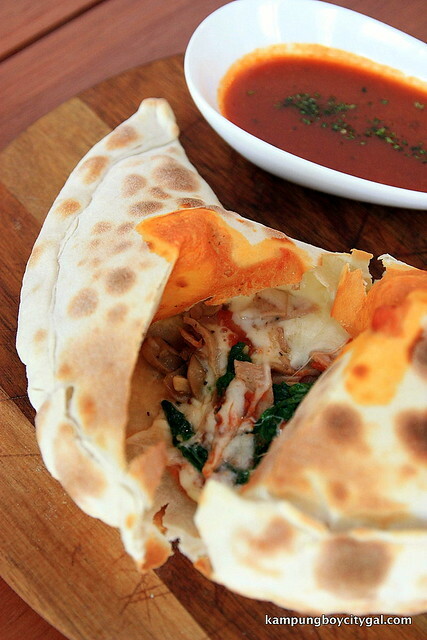 Calzone (RM 26) with roasted mushroom, turkey ham, sauteed garlic spinach and ricotta served with marinara sauce. 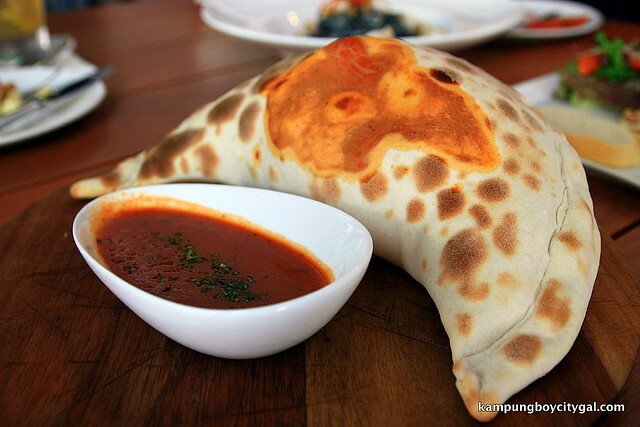 The calzone itself was light and fluffy and filled with gooey melted cheese bubbling forth. The dough to topping ratio was just right, as it did not feel too heavy nor greasy. Each bite we took was a mouthful of flavours! 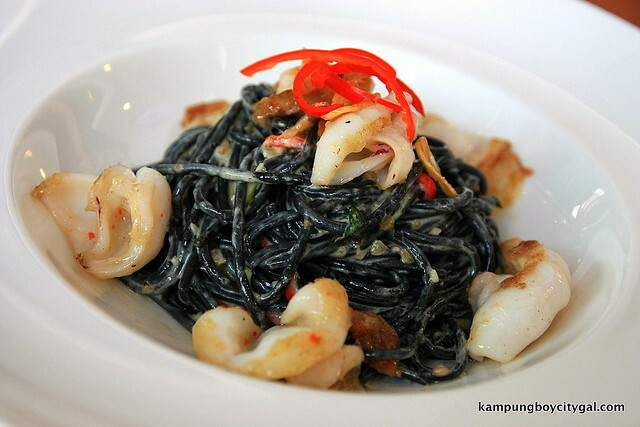 Squid Ink Spaghetti Married with Tender Char Grilled Calamari (RM 29) . Patrons need not worry about their lips and teeth being stained with the unsightly black ink, as Silver Spoon is serving squid ink infused spaghetti tossed in a light cream sauce flavoured with garlic and chilli. The sauce was deliciously thick and creamy, clinging to every strand of the al dente spaghetti. However, the char grilled calamari required some lengthy, chewy bites followed by a hard swallow. 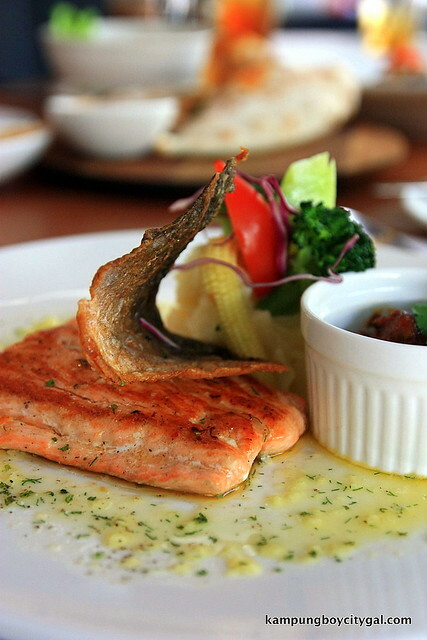 Grilled Crisp Skin Norwegian Salmon Fillet (RM 38). 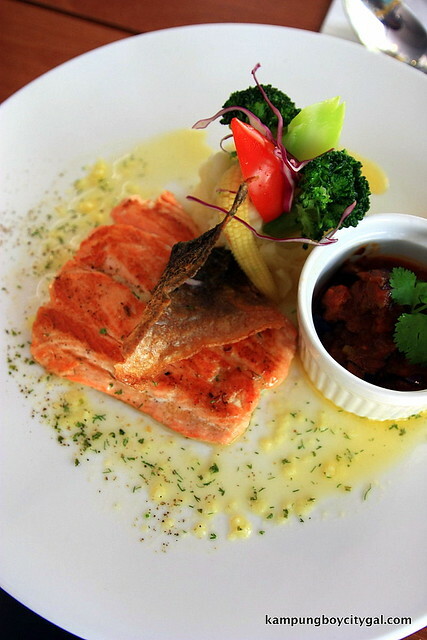 The grilled salmon was beautifully presented but we found it a bit overcooked for our taste. 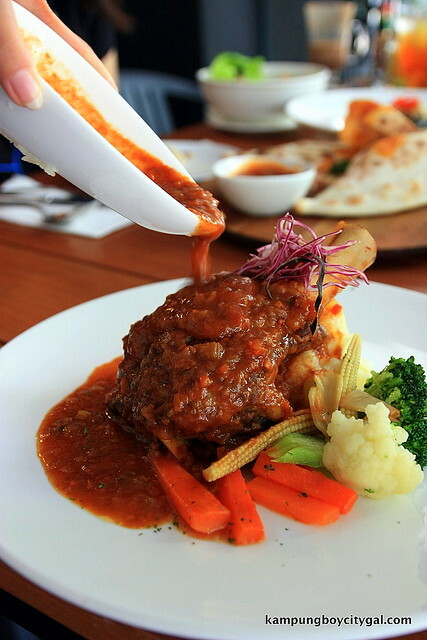 Silver Spoon’s Very Own Lamb Shank (RM 39). It was being slow braised for 5 hours in its lamb jus, pinot noir and tomatoes; resulting in fall-off-the-bone meat that is both succulent and outrageously delicious. If noone’s looking, I would use bread to mop up those flavourful sauces. 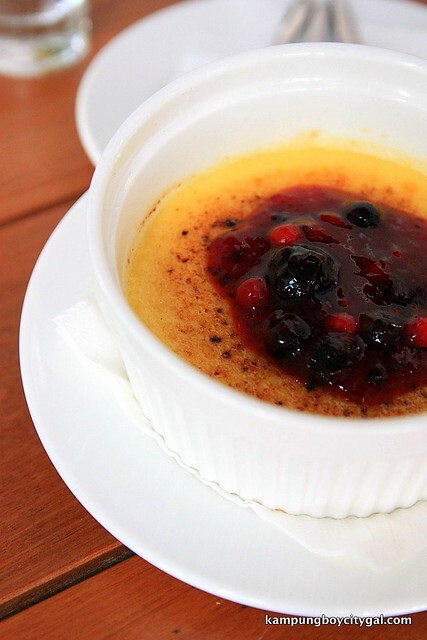 Classic Creme Brulee (RM 13). Love the lush, silken texture of the creme brulee and the fruit compote provides the perfect sweet balance adding a fruity highlight. 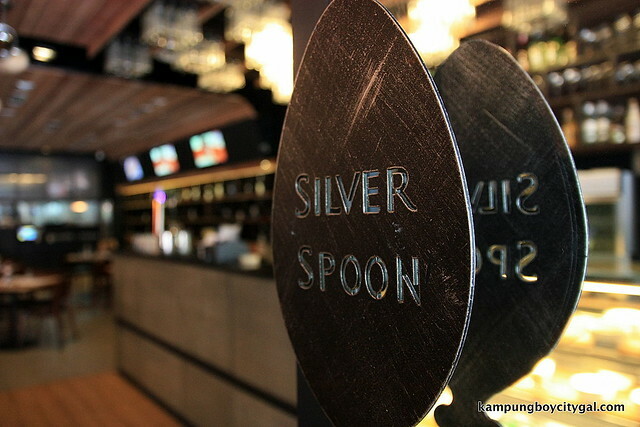 Silver Spoon Publika is one of those places which we do not mind coming returning, especially on a weekend afternoon. It feels great sitting outside and people watch over a glass of their signature fruity ice tea. 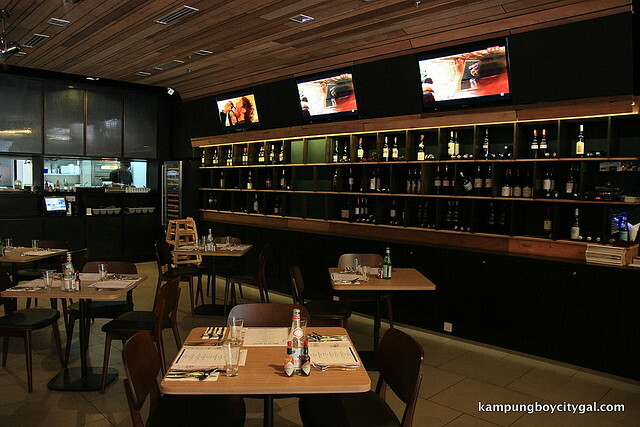 Their food’s delicious, reasonably priced and with adequate servings. 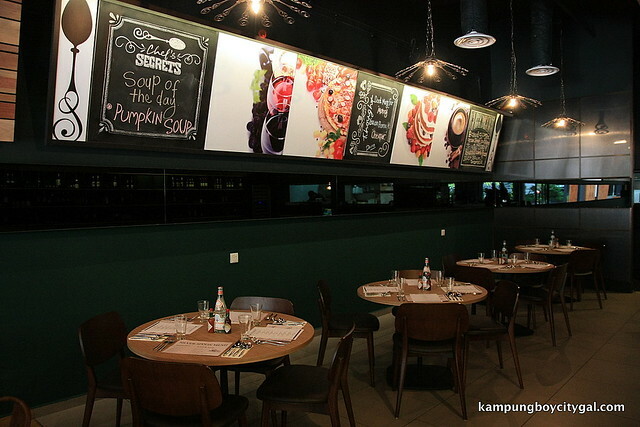 Lot No 33, Level G2, Publika, No 1, Jalan Dutamas 1, Solaris Dutamas, 50480 Kuala Lumpur. Hey, I’ve stumbled on your blog and I have to tell you that your photos are pretty good!